Aren't the fondest memories of your childhood family fun memories? Just think of Christmas. Do you remember every toy you ever received or do you remember the joy and excitement of waking up to presents under the tree? The traditions observed and the fun created by our parents is what we remember most from our childhood. Plan the perfect party. Fun family party themes take parties to the next level by integrating a unified tone. 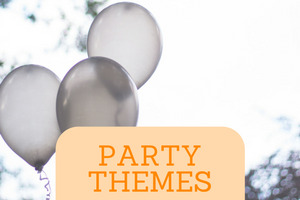 Click the image below to see our most viewed party theme. 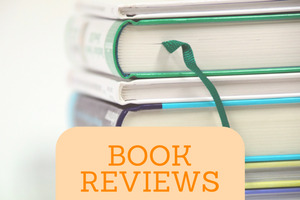 This list of books for the whole family is comprised of over 20 books you'll love. They'll make you laugh and cry. They'll inspire you. And you'll simply have to read them aloud, again and again! Start with Heidi! Religious practices in the home lessen tension and increase family fun and togetherness. Grow in holiness while securing a peaceful and joyful home. Click the image below to see one of the most important things: Etiquette. Seasons and holidays are part and parcel to family life. 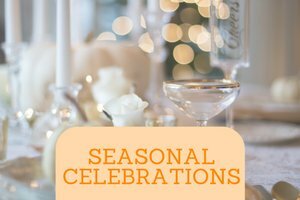 Don't miss an opportunity to celebrate throughout the Church year deepening family bonds and handing down traditions with this year round guide. Click the image below to see our top celebration. "Rain, rain, go away..." With this list of rainy day activities, you'll be singing a different tune. 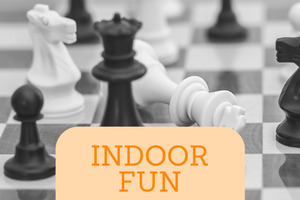 Enjoy indoor activities in your nice, warm, cozy living room. Puzzles, listening to adventurous stories while coloring, crocheting and other hobbies, and, of course, play dough for the little ones make the stormiest of afternoons a pleasure. Anyone for tea? 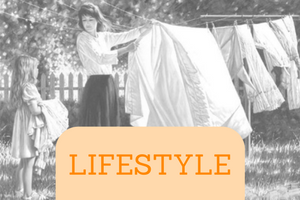 Is it possible to live the GAPS lifestyle in a large family? Absolutely. Get going and keep going with these words of encouragement and GAPS tips. We are in it for the long haul and want to help your family too. View the protocol below. Learning fiber art handicrafts is a skill the entire family can enjoy and take pride in. 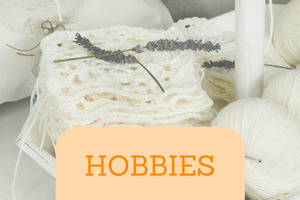 Caring for wool producing animals, spinning wool, and crocheting are all part of this hobby. Read all about caring for Angora rabbits below. DIY projects are rewarding in so many ways. Saving money and keeping your family busy are definite benefits, but the satisfaction of a job well done is by far the most compelling reason to tackle a do-it-yourself project with the family. Think of the bonding opportunities! 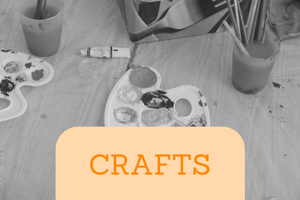 If art and crafts are your thing or if you want to learn how to make it your thing, check out all our how to's for seasonal or any day crafts. From beginners to adults, you'll find something here. 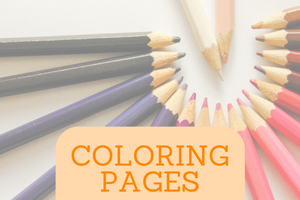 Make your coloring time more meaningful with printable coloring pages. Our free coloring pages for Catholics, range from the Feast of Christ the King to All Saints Day and sprinkled with your favorite saints in between. My daughters and I started this family fun website because we wanted to share with others the things we enjoy. We love celebrating feast days, birthdays and holidays. Besides building this site, we spend our time homeschooling. Cleaning, embracing the GAPS diet and caring for Angora rabbits keeps us busy. Right now we are focused on: a Movie making project, violin, bagpipes, flute, and a children's choir at our small traditional Latin Mass. We love Instagram and if you need a daily dose of our activities, follow us there. 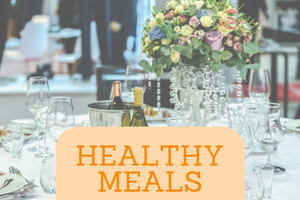 Sign up for our newsletter to read our newest articles. Or bookmark this page. We can't wait to share our family fun times with you. "Scarcely has the winter’s snow disappeared from the sunny fields at the approach of spring when a charming gold-colored flower makes its appearance...the daffodil. I have chosen it from among its brethren and sisters, the fair children of spring, and I have called it industry’s flower because it hastens to blossom as soon as possible."